I’ve written before on my blog about speaking to the choir on Twitter, when we share our reflections, our hopes and dreams and our concerns. And this post is no different. However I still think that if one person likes the post or RTs it, maybe, somewhere in our Twitterverse, a new believer will appear. Or at least someone who might be more reflective in his or her practice. 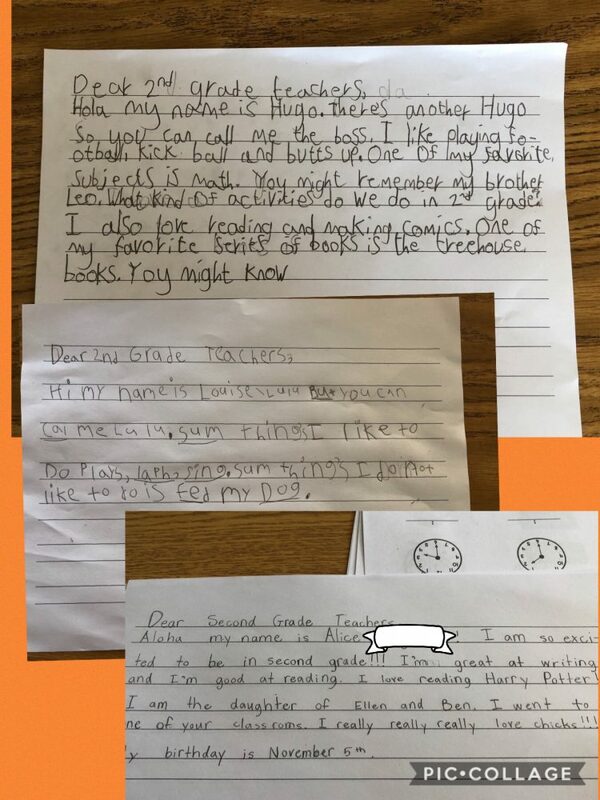 I had a busy sub week, spending most of my days in first grade. I was awed by what I saw from these almost second graders! We don’t need to limit our focus to running records, prescribed writing assignments and tests to discover what they can or cannot do. We need to be that teacher that looks beyond that limited understanding, to see the kids who have been here on this year’s learning journey with us. It may be a leap of faith, it may be seem risky, it may be a new mindset, and a new way to look at learning for us. Are we ready to make that change. 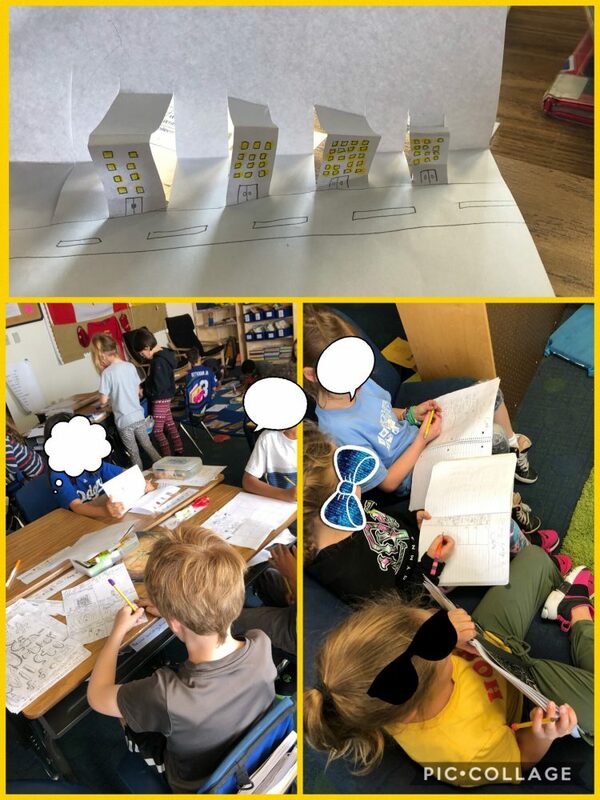 These students were self-motivated, self directed to read, write and explore what they could create from books, to pop-ups, to paper nails; their own idea of Geniushour. We’re way beyond tests! 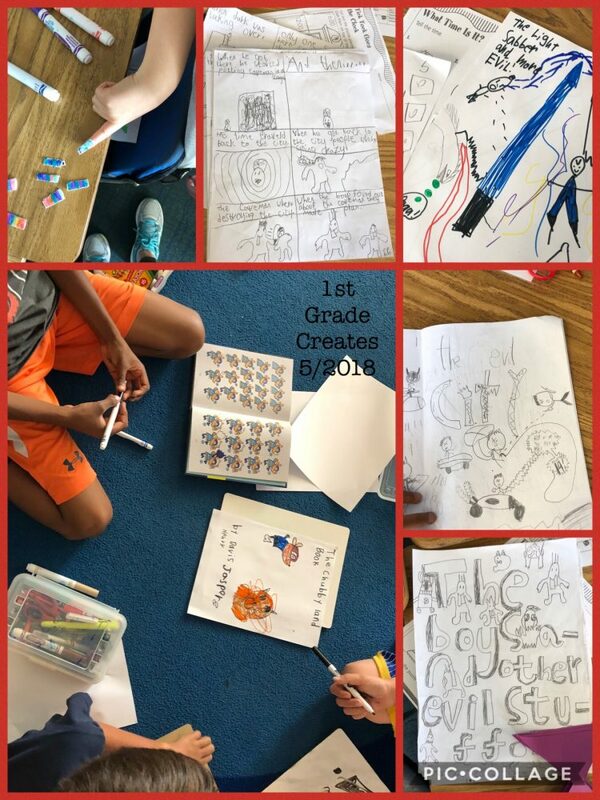 This entry was posted in Uncategorized and tagged #tinkering #geniushour, education, First grade, growth mindset, refection, self-motivated. Bookmark the permalink.